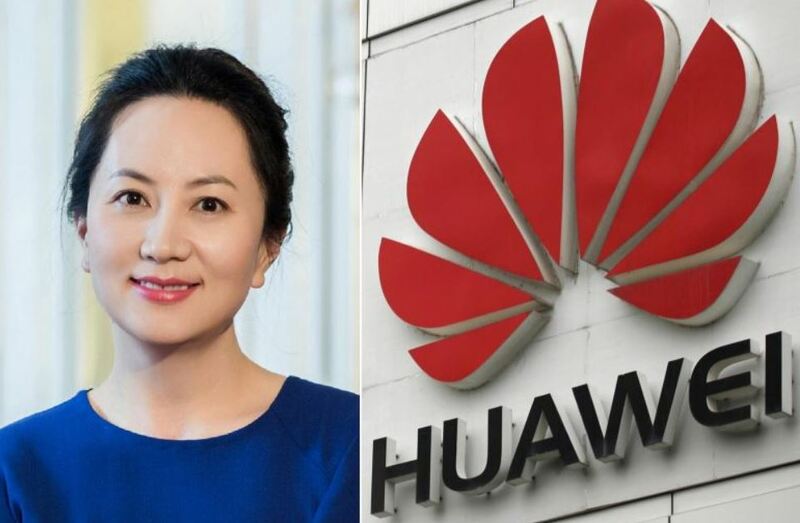 Canadian Prime Minister Justin Trudeau on Thursday said his government had no involvement in the arrest of a top executive from Chinese technology giant Huawei, who was detained at Vancouver airport. Trudeau said Ottawa had been given a few days’ advance notice about the plan to arrest Meng Wanzhou, who faces extradition to the United States. He declined to give further details, given that Meng faces a bail hearing on Friday. The news pummeled stock markets already nervous about increased tension between the United States and China and prompted experts to predict that Beijing would retaliate against Canada. Asked whether he had spoken to the Chinese premier or the ambassador, Trudeau said he had had no conversations with international counterparts about the case. China’s embassy said late on Wednesday that it firmly opposed what it called an unjustified arrest. The move comes at a challenging time for Trudeau, whose attempts to boost trade ties with China are sputtering. Brock University professor Charles Burton, a former Canadian diplomat who had served two postings in China, said Beijing was convinced the U.S. administration had pressured Canada to go ahead with the arrest. “We can expect China to retaliate against Canada very vigorously,” he said by email. In June 2014, Chinese businessman Su Bin was picked up on a U.S. warrant in Canada, where he had been attempting to establish residency. Shortly afterward a Canadian citizen in China was arrested and charged with spying. Kevin Garratt spent two years in detention before being deported. Su pleaded guilty to conspiring to hack defense contractors and was sentenced to nearly four years in prison in 2016. Asked about the potential for ties with Beijing to sour, a Canadian government official said the two countries had a sophisticated relationship. “We will continue to discuss issues across a range of fora designed to do just that,” said the official, who requested anonymity given the sensitivity of the situation. Richard Kurland, a Vancouver-based immigration lawyer, said there was little chance Meng would be released from detention. Most people held on U.S. warrants are extradited quickly, he said in an interview. “If you have deep pockets, you have options,” he said. 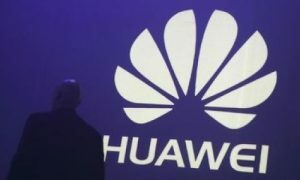 Huawei has a small Canadian operation, employing just shy of 1,000 people. But the company said early this year it had become the 25th largest research and development funder in Canada, thanks to partnerships with local universities.